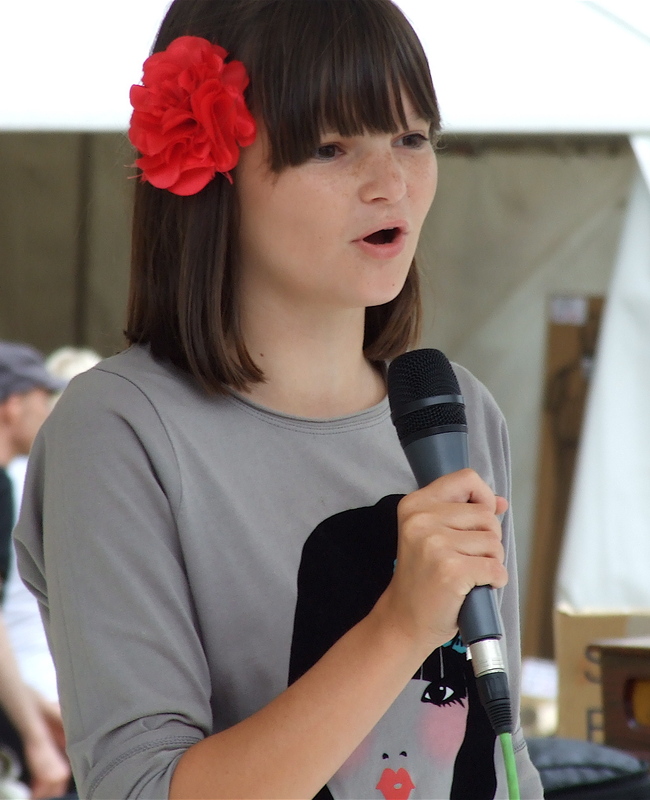 Bronwen Hughes of Wrexham has won the title Young Storyteller of Wales / Storiwr Ifanc Cymru three times. Who will be next? Come to hear Bronwen and other fine young storytellers of Wales, aged between 12 and 18, from Aberystwyth and beyond. You’ll hear that the future of storytelling in Wales is in good hands! We’re delighted to say that Young Storytellers will include Freya from Aberystwyth, Tamar from Birmingham, Bethan from Llangollen, Silas from Cardigan, and Bronwen from Bangor. 60 minutes.